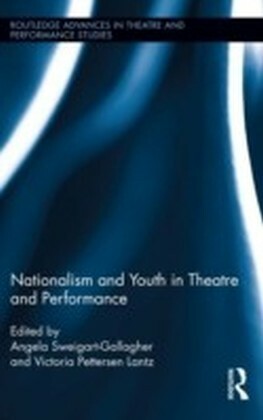 Nationalism and Youth in Theatre and Performance explores how children and young people fit into national political theatre and, moreover, how youth enact interrogative, patriotic, and/or antagonistic performances as they develop their own relationship with nationhood. 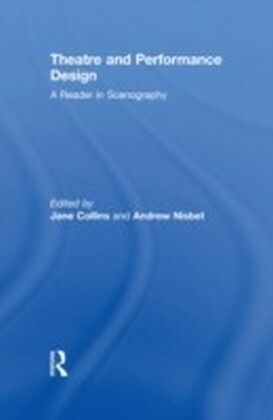 Children are often seen as excluded from public discourse or political action. However, this idea of exclusion is false both because adults place children at the center of political debates (with the rhetoric of future generations) and because children actively insert themselves into public discourse. Whether performing a national anthem for visiting heads of state, creating a school play about a country's birth, or marching in protest of a change in public policy, young people use theatre and performance as a means of publicly staking a claim in national politics, directly engaging with ideas of nationalism around the world. This collection explores the issues of how children fit into national discourse on international stages. 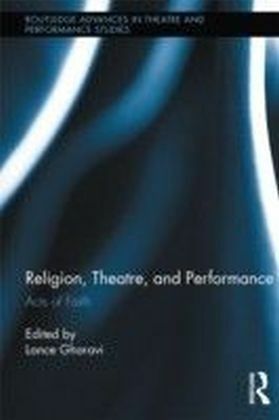 The authors focus on national performances by/for/with youth and examine a wide range of performances from across the globe, from parades and protests to devised and traditional theatre. 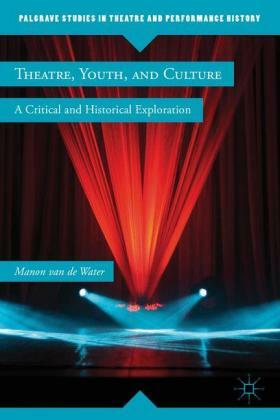 Nationalism and Youth in Theatre and Performance rethinks how national performance is defined and offers previously unexplored historical and theoretical discussions of political youth performance.